Years ago, a 12 year–old girl, Jessica Turner and her family in Chicago, USA, sued the Chicago Board of Education for $500,000 damages after she was shown a gay cowboy movie, “BROKEBACK MOUNTAIN” in a school classroom. The lawsuit claimed that Jessica Turner, 12, suffered psychological distress after viewing the movie in her 8th grade class then at ASHBURN COMMUNITY ELEMENTARY SCHOOL. But the girl knew that ms Buford had no power to invade her thoughts and destroy her destiny. The girl knew that that the aim of education was to teach student how to think, rather than what to think. She knew that a man was what he thought – today‘s 2nd scripture. She knew that there was a difference between the chess player and the chess piece and that to be successful, you must avoid the crowd and do your own thinking. 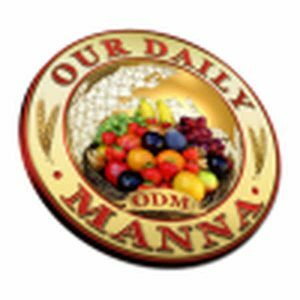 READ Our Daily Manna 21 January 2019 - LORD, WALK ON THE SEA AGAIN! She knew that today ‘s actions were the thoughts of yesterday! She knew that the mind of a man was the man. She knew that your attitude (your thought pattern) was what determined your attitude (your height in life/ministry). She knew that it was the within (your thoughts) that determined the without (your achievements in life), so, as soon as she got home, she told her parents. What the Holy Ghost is saying to you is: In 2018, no matter how the past or present has been, you must never allow the devil to invade your life with negative thinking! Resist depression/ inferiority complex! Resist fear and confusion! Depression is a decoration blocker! Continue to see your dreams! God has not finished with you and if you hold on to him, you will arrive at your Promised Land because he cannot LIE! This is your year! 3. Satan, you have no right to invade my mind without my permission. I command you to pack the following properties of yours (negative thoughts) now (pray it seriously). 5. Begin to declare positive things about your future now as JULY begins! 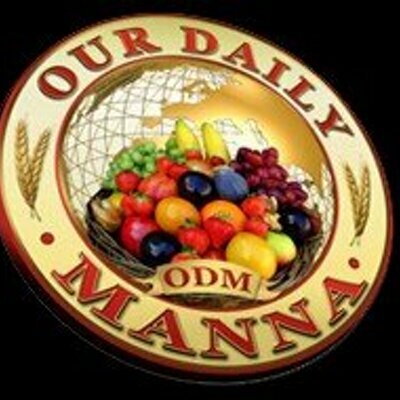 Previous Post:Our Daily Manna Today Wednesday 27 June 2018 – DON’T FEED IT! LESSON FROM A BUDDIST!